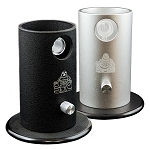 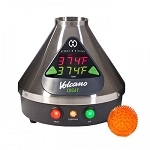 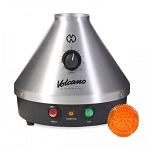 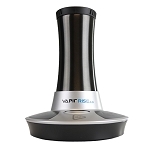 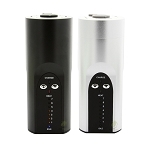 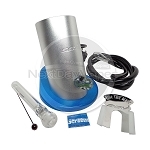 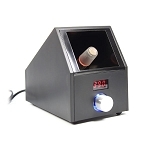 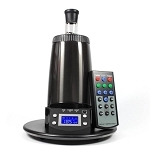 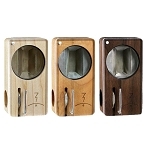 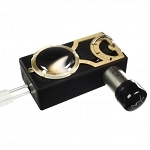 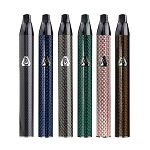 All vaporizers consists of every vape we carry, from sub ohm mods for e-juice to vape pens for waxy materials and table top vaporizers for dry blends, we have got it all below. 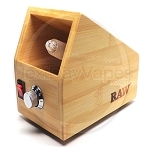 Our selection of vapes come from the most well-known brands in the business, with guaranteed authenticity and valid warranty. 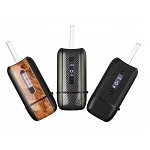 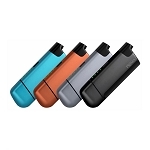 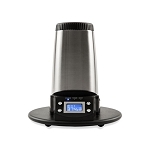 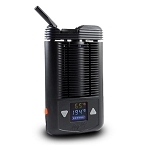 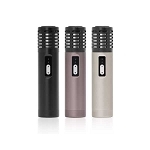 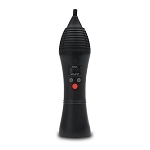 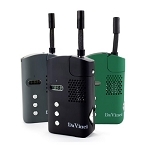 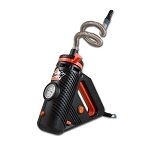 Whether you're shopping for a portable dry blend vaporizer from Arizer or a multi-use desktop vape from Storz & Bickel, you will find the vape that is just right for you below.